Usually at this stage of the new year I prepare a mini portfolio of the year just gone. This time I thought I’d do it here for a change because I can more easily combine words and images. 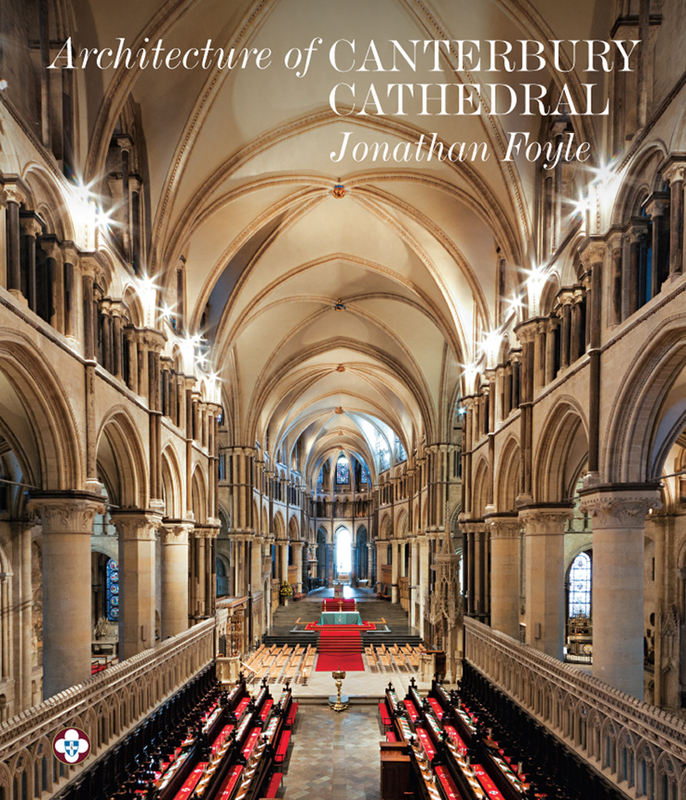 2012 saw the end of my work on the new Scala book on “The Architecture of Canterbury Cathedral” by #Jonathan Foyle. The last shot was for the cover and was a view from the organ loft looking towards the apse and was a fitting end to a wonderful project. The book will be launched in May this year. 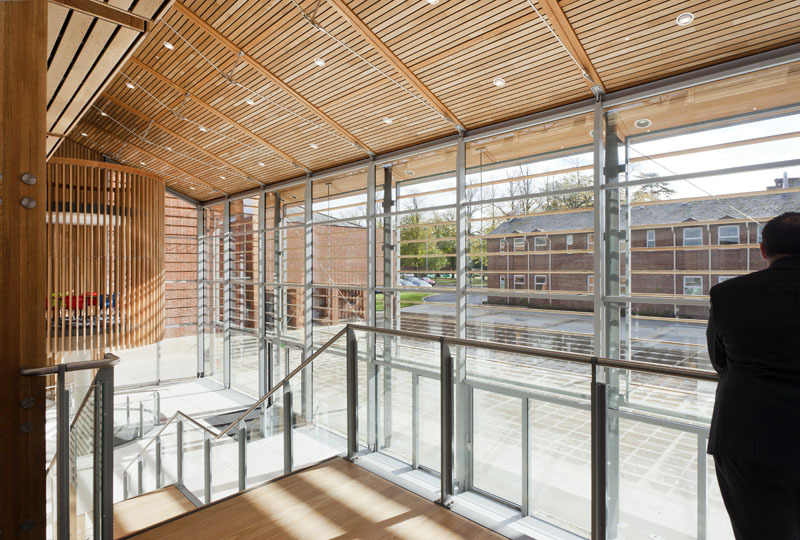 Whilst on an ecclesiastical theme, 2012 also saw me photographing a number of church projects for #LeeEvans most notably Cuckfield church in Sussex which has had an impressive makeover by the architects. In his “England’s Thousand Best Churches” Simon Jenkins gave the building one star, surely he would give it more now! 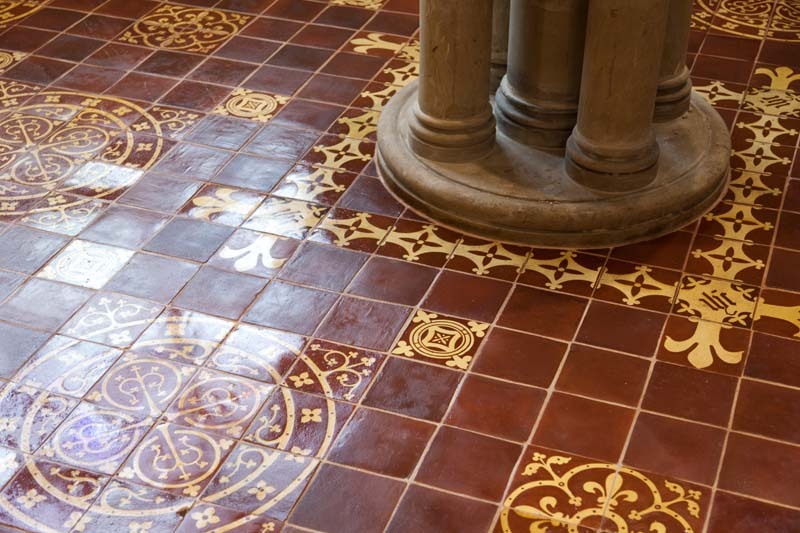 Of particular note is the rather fine restored Encaustic floor tiling around the font. 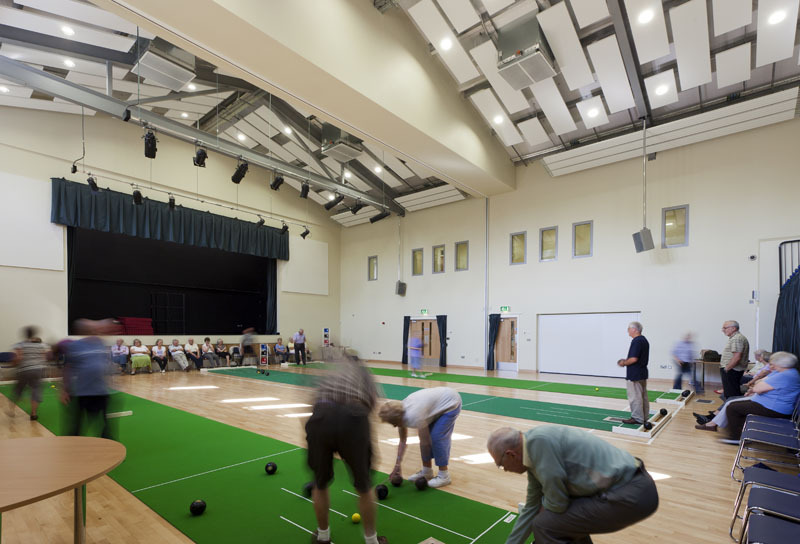 Lee Evans also saw the completion of their West Faversham Community Centre with it’s very busy main hall space, popular with the local Bowls enthusiasts amongst others. 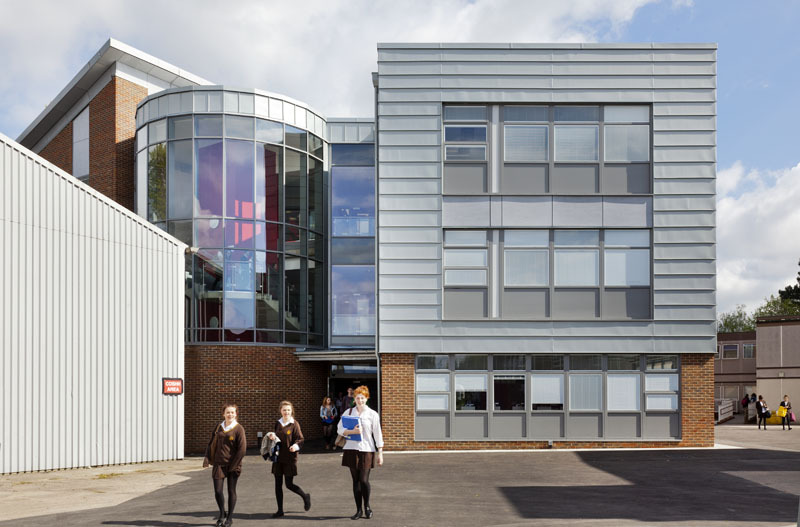 As well as their Maidstone Girls Grammar School building which is the first of a multi-phase project and has certainly got the school racing to get phase two started. 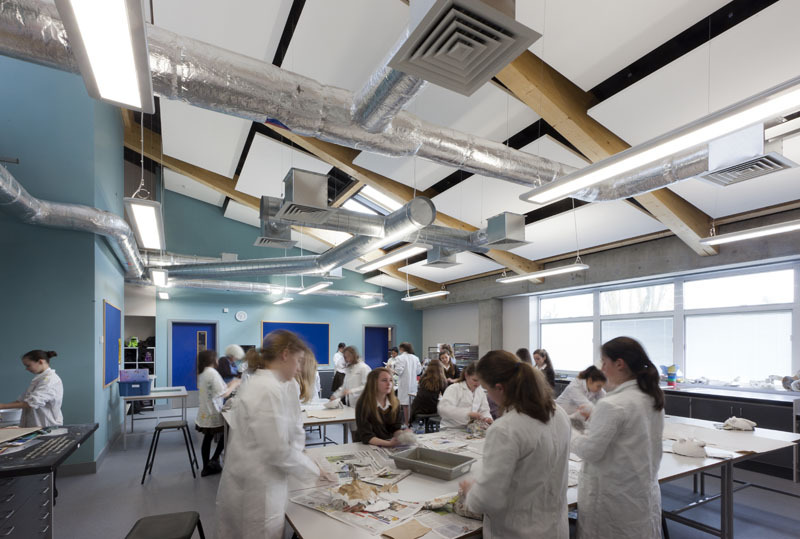 The building looks quite unassuming from the outside but the classroom spaces are stunning and I am looking forward to seeing what they will pull out of the hat for the next phase. They also serve excellent food! 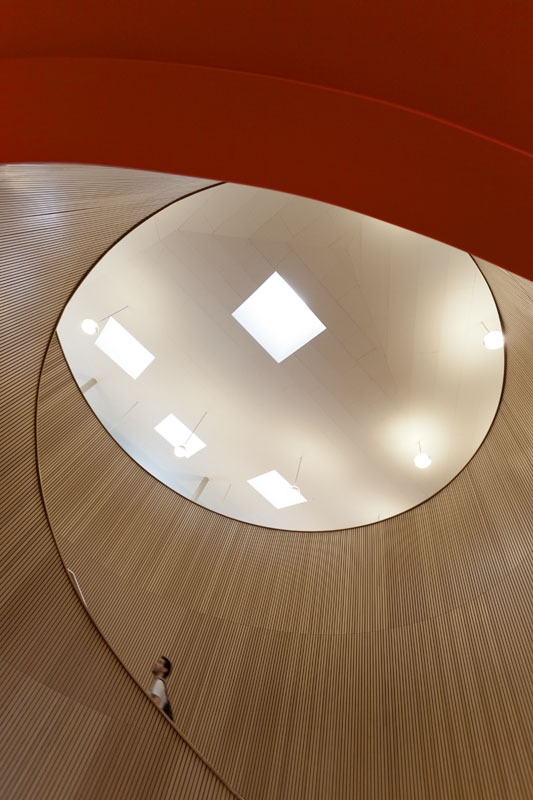 Round about this time I photographed the substantial KSS Architects Hale Village Scheme in Tottenham for Willmotts. 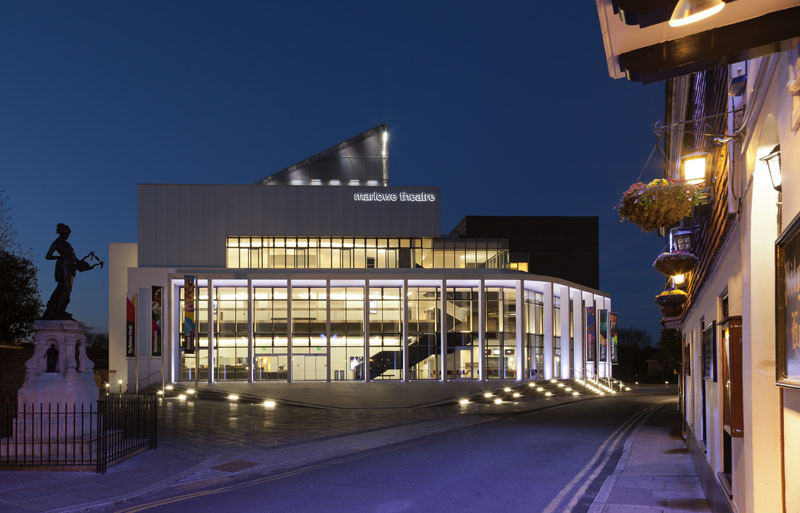 Despite it’s scale the building provides some fine accommodation finished to a very high standard. 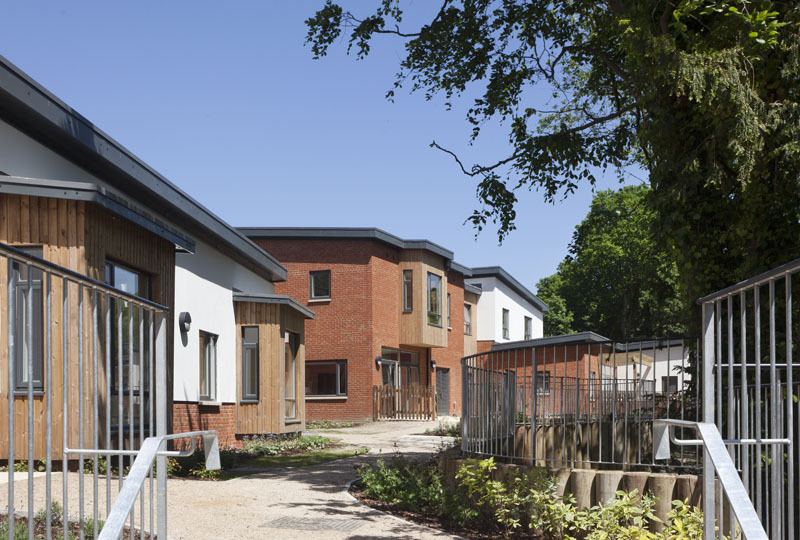 Willmotts had a busy 2012 with their Beeches Manor sheltered housing project near Reading and the Gosterwood Scheme in Deptford both offering interesting visual possibilities. Beeches Manor has a splendid garden space that is impressively thought out and which is very well integrated into the building itself. 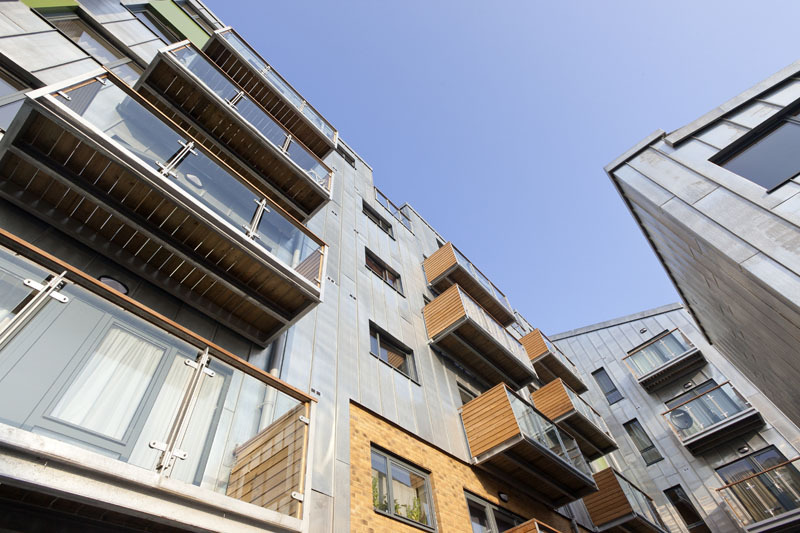 Gosterwood (#BPTW) has a very contemporary feel and its shiny metal cladding somehow makes the building at home in it’s distinctly urban setting next to the railway viaduct. Whilst talking about housing I was commissioned by Octavia Housing to photograph a number of their recently completed schemes. I did a similar assignment for them in the early part of the naughties so it was fantastic to be asked to do it again. They have an impressive portfolio with some very interesting buildings. I particularly liked their Bourbon Scheme near Westfield where the balconies offered some interesting visual opportunities with a unique glimpse into the lives of the inhabitants. 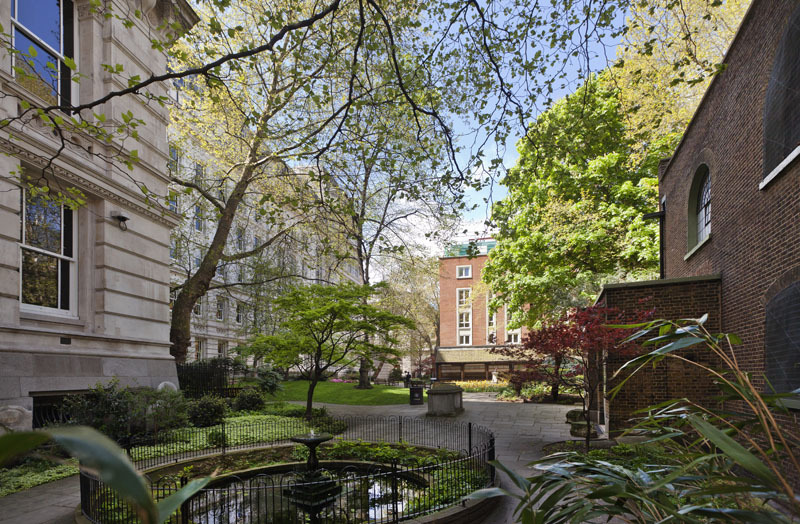 Also included was the Postman’s Park just round the corner from St Paul’s and which has got to be one of London’s hidden Gems. Aside from being a wonderful oasis of calm also contains the sometimes heart-wrenching Watts Memorial of heroic deeds by ordinary people created in 1897 for Queen Vic’s Jubilee. Still with houses, 2012 saw the photography of two private houses, the first for Method Architects and the second for BPTW both of which added their own housing flavours to the year. My route into London often takes me past Surrey Quays so it seemed a shame not to do a least a few shots of the CZWG Canada Water Library. 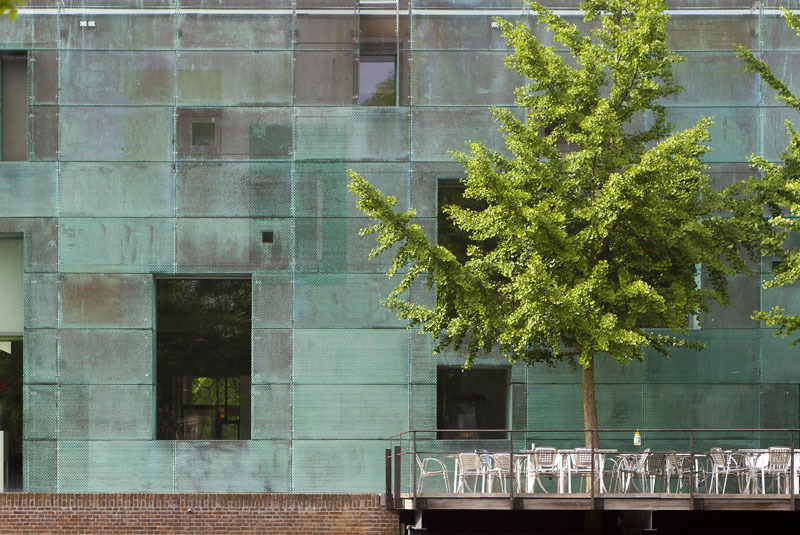 A short trip to Amsterdam in August revealed this wonderfully bronze clad canalside building (an Housing Association HQ) by the American architect Stephen Holl. 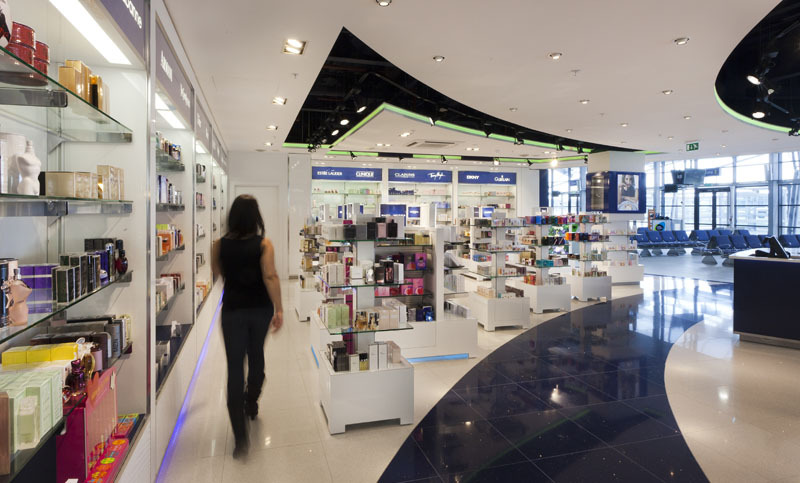 There were also some retail projects for Wanda including the small but perfectly formed Southend Airport – they have got airport retail down to a fine art. We were successful in making the store look well stocked even though it hadn’t opened yet and most of the stock hadn’t arrived yet! 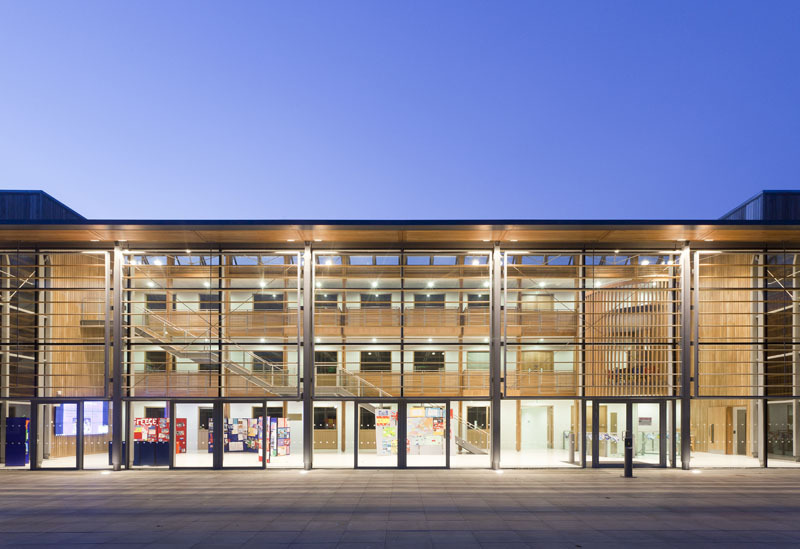 Briefly back to education, the Hopkins Benenden School Science building was completed in November which sports a wonderful full height atrium with an interesting and varied use of materials but I personally think the LEllp Maidstone Grammar School classrooms knocks the Hopkins ones into a cocked hat! 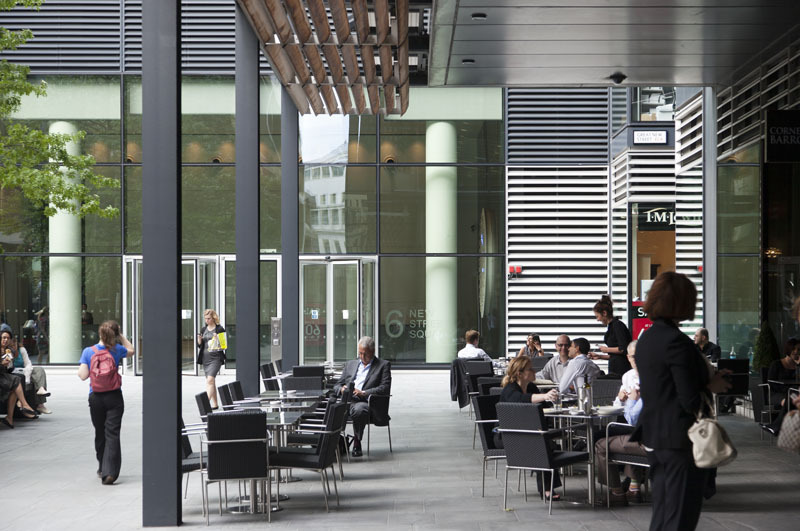 In August, Burgess Salmon asked me to photograph their new building in London prior to their moving in and we got some great shots despite the weather. And finally in December I produced a stop-frame animation of the removal and installation of a new pedestrian bridge in Southwark for Southwark and Conways. The first day involved the use of an enormous crane which took pretty much the whole day to set up. The actual lifting part took about 10 minutes and we had glorious weather throughout. The second day was a much more streamlined affair, took less time but it rained throughout! 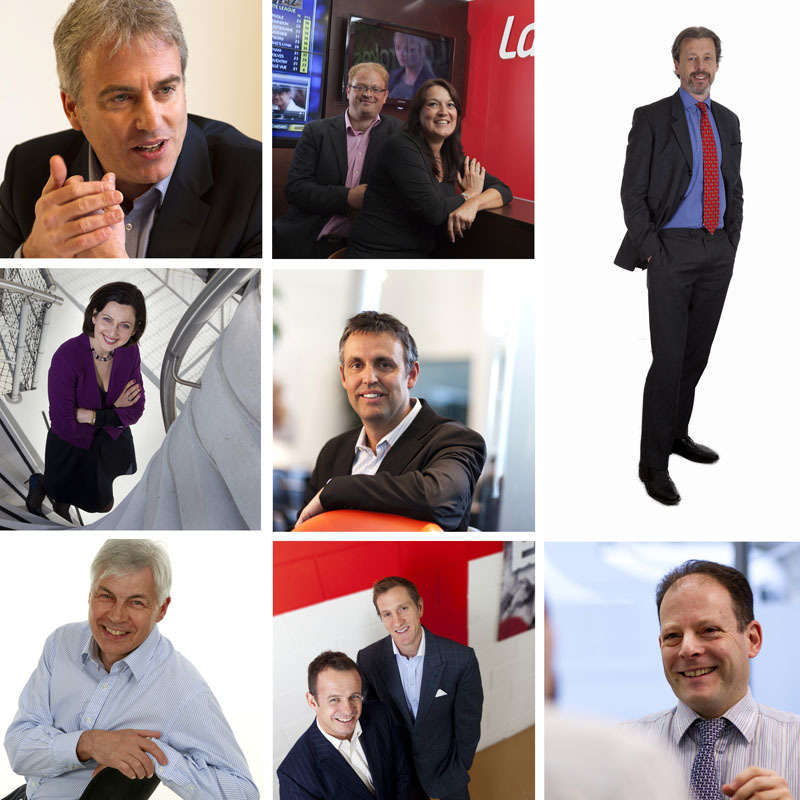 On the press & portraiture front the year began with a number of press shoots for RBS in London & Kent and numerous shoots for Willmotts, Centaur, Mayfair Times and the Architects Benevolent Society amongst others. I also had the honour to spend a day doing corporate shots of the newly established Scotch Partners and another similar session with the wonderful Buro Happold and again with the fine people at Parkeray Then there was a day out in the countryside with the Shirlaws Coaches in Hertfordshire and days in the city with Argo International. Finally 2012 saw a very successful collaboration with Herbst PR in the production of a corporate film for Aintree NHS Trust with more in the pipeline. Keep up the good work Herbst! 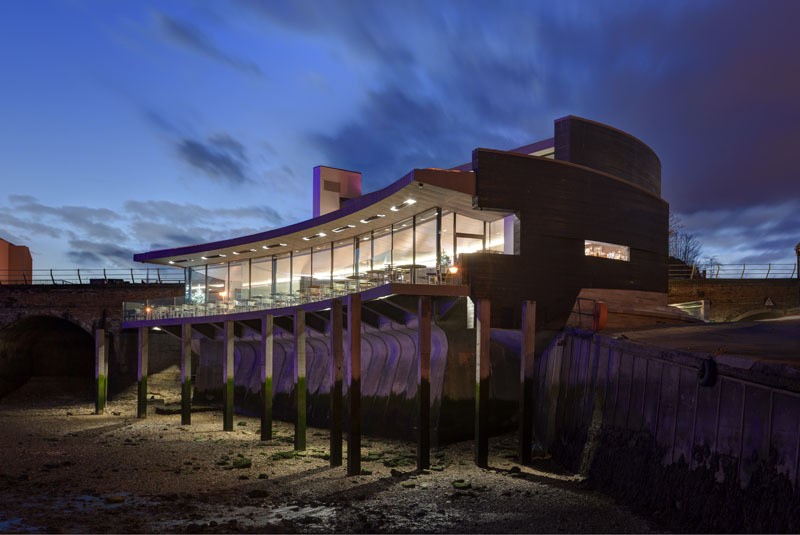 This entry was posted in Architecture and tagged Amsterdam, Architecture, BPTW, Hopkins, Housing, images, kent, KSS, Lee Evans, londfon, Octavia, photography, Salmon Burges, Stephen Holl, update, Wanda, Willmott Dixon on January 8, 2013 by greshoff. 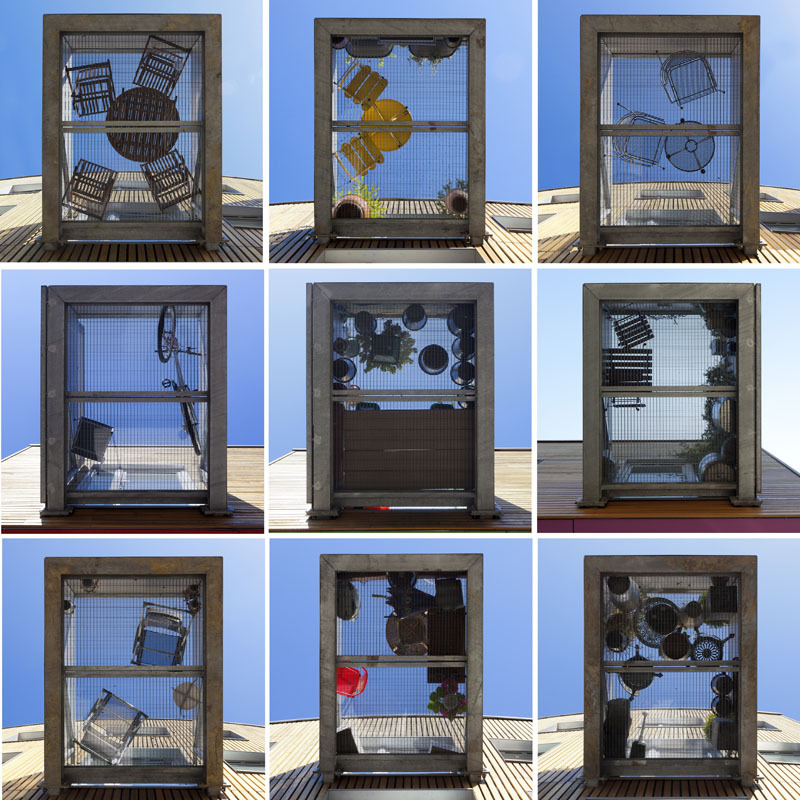 The blog of Robert Greshoff, Photographer of people and the built environment. 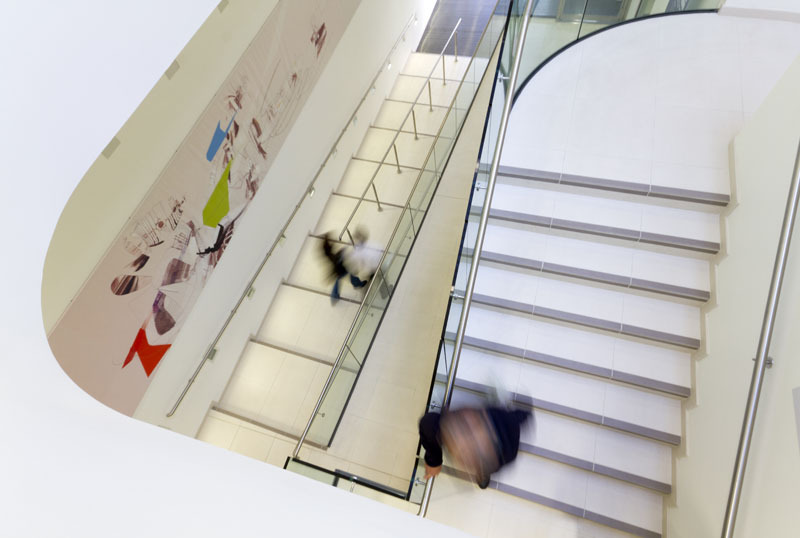 A Kent and London based photographer specialising in interior design, architecture and the built environment. 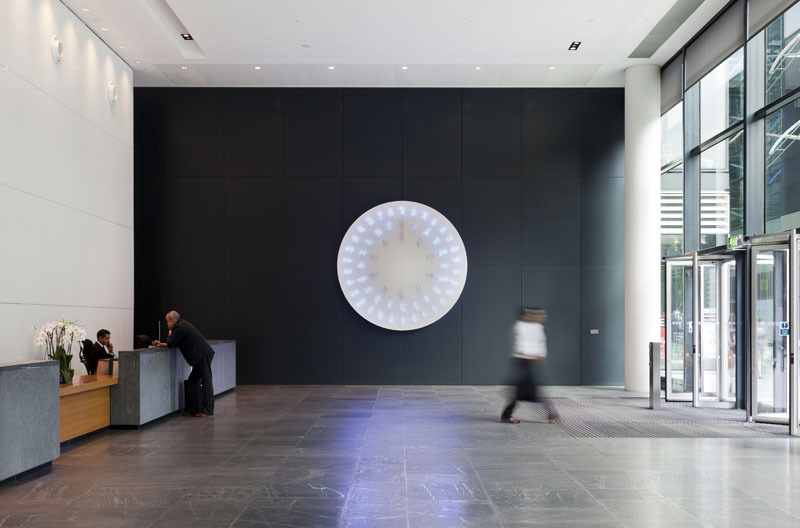 Robert Greshoff is commissioned by architects, interior designers, construction companies, property developers, hotels, marketing and PR agencies, product suppliers and private individuals. All writing and images on this site are copyright protected. Please share or reblog posts, but always credit them to Robert Greshoff and link back to this website. Thank you!